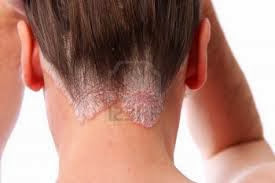 Herpes zoster (or simply zoster), commonly known as shingles and also known as zona, is a viral disease characterized by a painful skin rash with blisters in a limited area on one side of the body (left or right), often in a stripe. The initial infection with varicella zoster virus (VZV) causes the acute, short-lived illness chickenpox which generally occurs in children and young adults. Once an episode of chickenpox has resolved, the virus is not eliminated from the body and can go on to cause shingles—an illness with very different symptoms—often many years after the initial infection. Herpes zoster is not the same disease as herpes simplex, despite the name similarity; both the varicella zoster virus and herpes simplex virus belong to the same viral subfamily Alphaherpesvirinae. 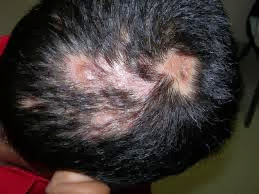 After the initial episode of chickenpox resolves, the varicella zoster virus remains latent in the nerve cell bodies and, less frequently, the non-neuronal satellite cells of the dorsal root, cranial nerve or autonomic ganglia, without causing any symptoms. Years or decades after the initial infection, the virus may break out of nerve cell bodies and travel down nerve axons to cause viral infection of the skin in the region of the nerve. 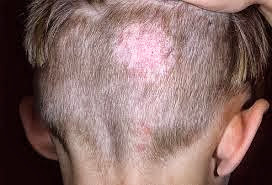 The virus may spread from one or more ganglia along nerves of an affected segment and infect the corresponding dermatome (an area of skin supplied by one spinal nerve) causing a painful rash. 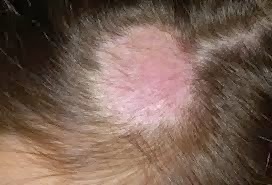 Although the rash usually heals within two to four weeks, some sufferers experience residual nerve pain for months or years, a condition called postherpetic neuralgia. Exactly how the virus remains latent in the body, and subsequently re-activates, is not understood. The first symptom of shingles outbreak is pain occurring along the path of the nerve in which varicella-zoster virus has become reactivated. The pain varies in intensity between individuals from mild to very intense. 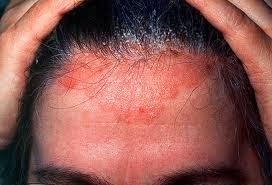 In the case of pain in the scalp, pain in other areas of the face, including the eyes, ears and mouth may also be noticed, depending upon which nerve varicella-zoster virus is affecting. 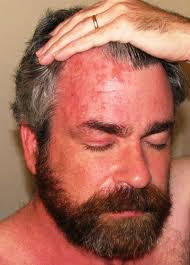 Following the initial pain, a red rash with blisters develops. this generally occurs two days after pain develops, but may take up to three weeks. 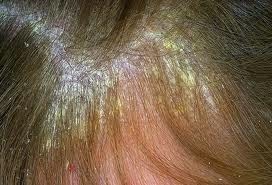 When rash develops on the scalp, it may also affect the eyes, ears and other areas of the face. 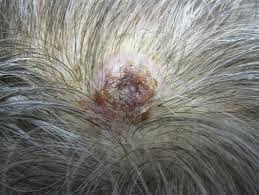 According to the University of Michigan Health System, additional symptoms of shingles on the scalp include headache and weakness on the affected side of the face. This can lead to a drooping of one's facial muscles; shingles is one of the viruses that can lead to Bell's palsy, a condition which can also affect your hearing, according to the Mayo Clinic. An outbreak of shingles may also lead to Ramsay Hunt syndrome, a similar condition that may permanently affect hearing and muscle strength in the face, according to the Mayo Clinic. Aloe Vera Gel. Spread 100% pure aloe on to the blisters on the scalp. This will provide almost instant relief. Repeat every 2 hours for the best results. Use eye drops made from black or green tea every 2 hours in both eyes to help clear up the infection. Boost your immune system. 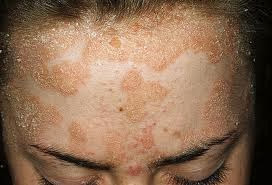 A weak immune system is what causes shingles, which are a form of herpes…closely related to chicken pox. You can boost your immune system by taking a good multivitamin supplement and an herbal treatment such as Echinacea and Goldenseal. 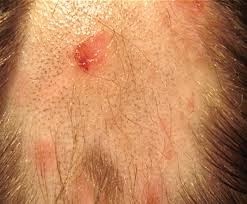 Perhaps the most powerful herbal treatment for something like this is Oregano Oil. Get your rest. Your body heals as it sleeps, make sure you get plenty of rest. If you have trouble sleeping, take an all natural sleep aid such as Valerian. It is not habit forming and has lesser side effects. You will wake up feeling much better. You can also drink a cup of strong chamomile tea before bedtime.